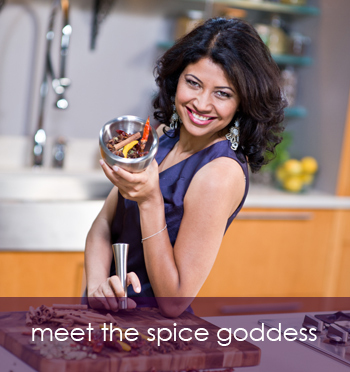 On September 14 – 16, 2012, the 5th annual Fraser Valley Food Show will host mother, author, and goddess of healthy Indian cuisine, Bal Arneson on the Food Network Celebrity Stage. Arneson’s multi award-nominated show, Spice Goddess, airs its second season on Food Network Canada this September. Arneson has appeared as a judge on Iron Chef: America and Shaw TV’s Cooking with Fire. She is the author of bestselling books Everyday Indian and Bal’s Quick and Healthy Indian, which won a Gourmand World Cookbook Award for Asian cuisine in Canada. Real Housewives of Vancouver star Reiko Mackenzie will also appear live on the Food Network Celebrity Stage to celebrate harvest season in the Fraser Valley, where much of our local food originates. A local and sustainable food advocate and cooking enthusiast, Mackenzie explores what’s fresh and new from the cranberry bog as we head into the Thanksgiving season. Also appearing on the Food Network Celebrity Stage are William Tse, Executive Chef of Sandbar Seafood Restaurant and Chris Remington of Penticton Lakeside Resort, who will both compete for the coveted trophy in the 9th annual CityTV Master Chef Competition. Half the battle in serving a memorable meal is ensuring your kitchen or dining space is both functional and welcoming. 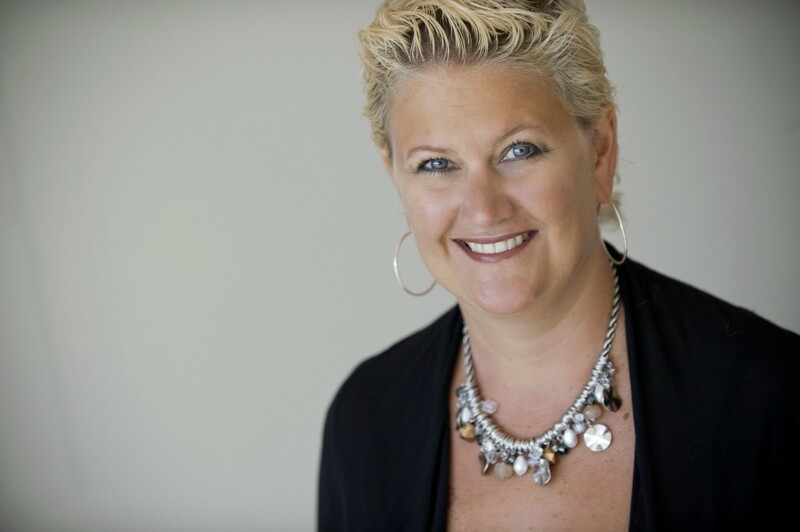 From quick design fixes to major renovations, Cynthia Lucas of View Design will educate the public on how to find their style and transform their rooms into a dream entertaining space. Attendees will learn tips and trends in colour, materials, and appliances, and lounge in View Design’s 30-foot entertaining bar area. Guests are encouraged to bring their plans, renovation ideas, and design questions to View Design at the show. The Fraser Valley Food Show will also give away two “Stay and Play” prize packages including a one-night stay and breakfast at the Clayburn Village Bed & Breakfast in Abbotsford and VIP treatment at the show. The contest will be open to the show’s newsletter subscribers and fans of the Fraser Valley Food Show Facebook Page. Previous show ticket buyers are automatically subscribed to the newsletter, and the contest ends September 7, 2012. The presentation schedule will be posted on the Fraser Valley Food Show website one week before the show. More than 15,000 visitors are expected to attend the show over the three-day weekend at the Tradex Trade and Exhibition Centre, 1190 Cornell Street, Abbotsford, BC, V2T 6H5. Tickets are $7 for adults online.